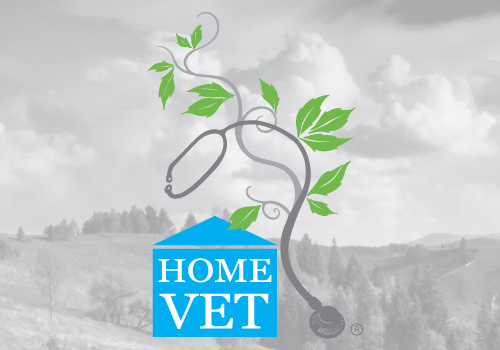 Over 150 articles on companion animal health written by authorities including Dr Jeff Feinman, a qualified vet and leading veterinary homeopath. In these entertaining and informative pet health articles, Dr Jeff and guest writers cover important pet health areas. It all began in 1988, when our beloved year-old tortoiseshell Persian, Dinah, developed what was diagnosed as a “granuloma” on her lip. Our then veterinarian treated her with the “accepted” method of dealing with such disorders, a cortisone injection. Should I Try Acupuncture for an Arthritic Pet? Acupuncture has gained acceptance as an alternate modality of therapy in veterinary medicine and is used by practitioners of acupuncture either by itself or with conventional Western medicine.